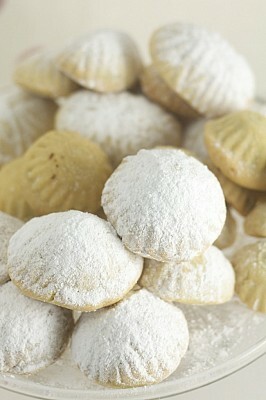 Chayeb... 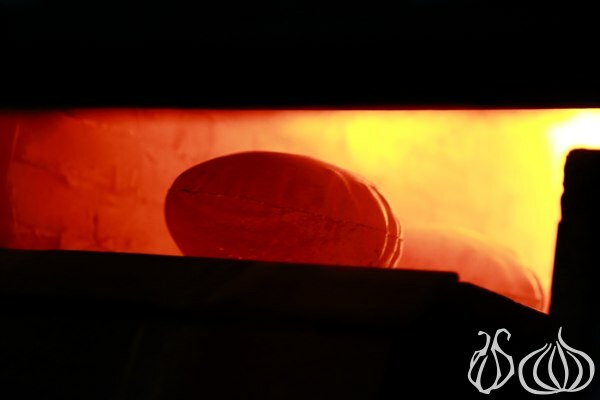 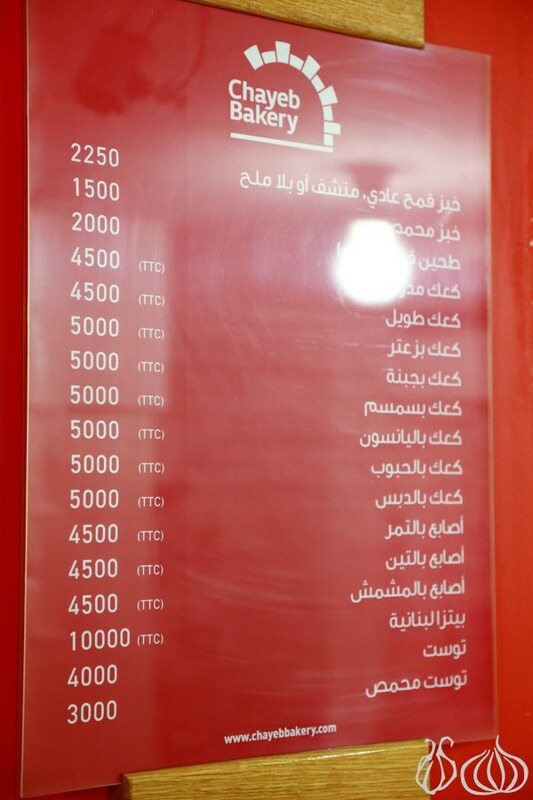 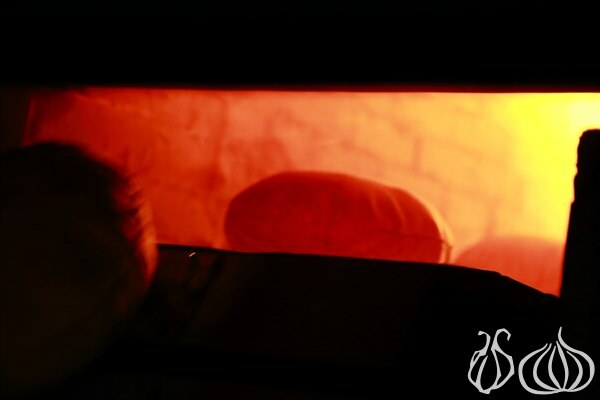 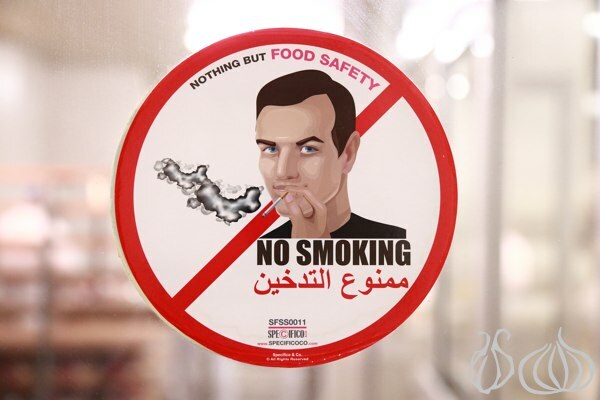 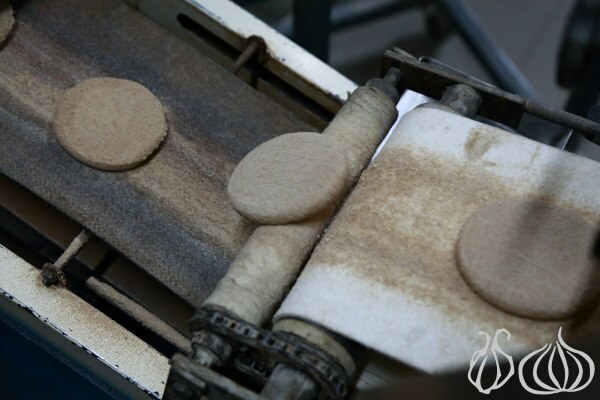 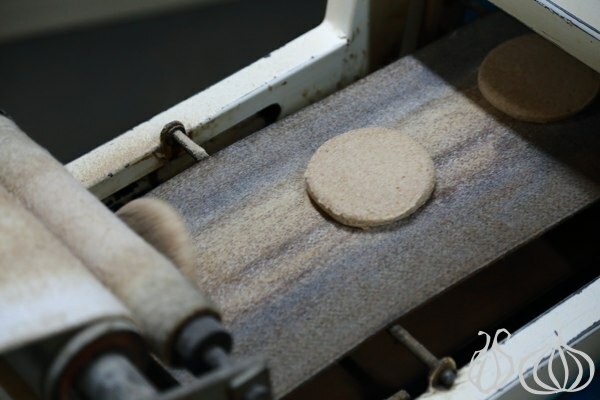 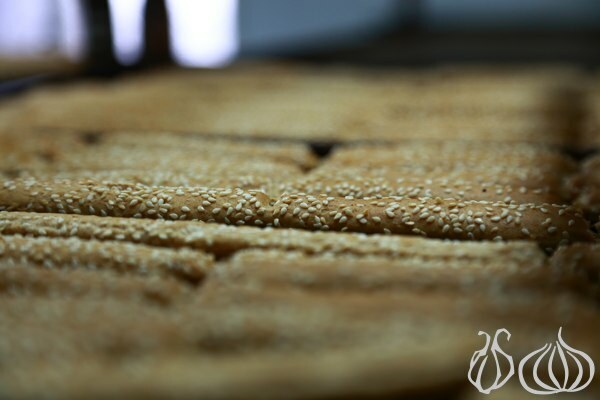 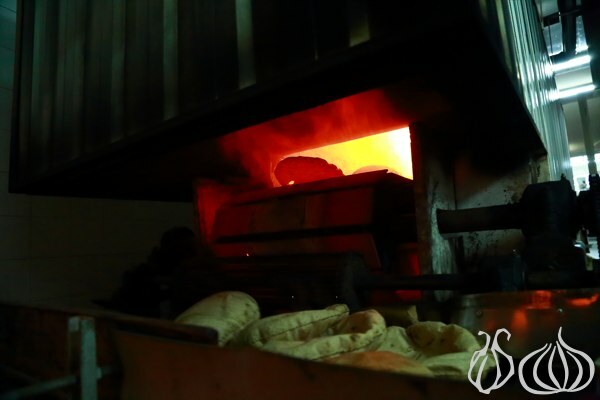 I think many of you already know them or have heard about them - A bakery specialized in whole wheat bread and Kaak. 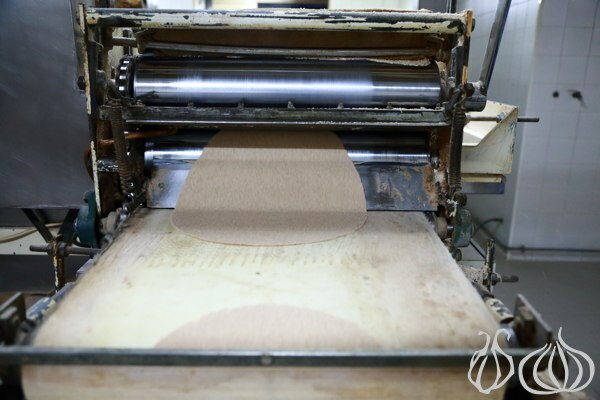 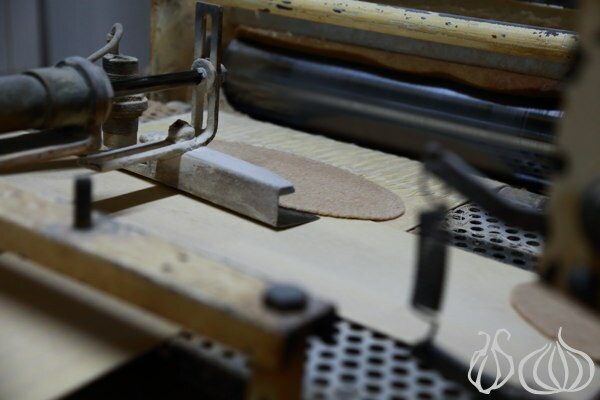 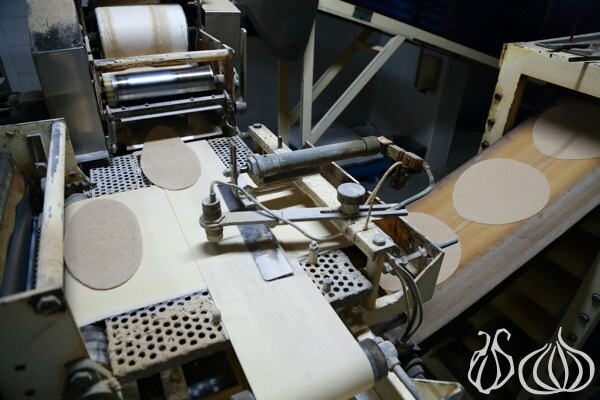 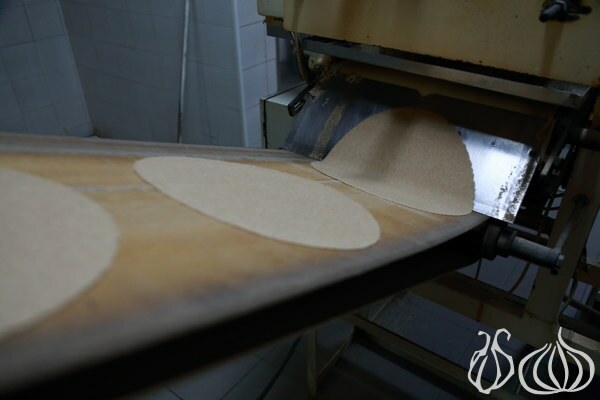 Chayeb has been known to provide Lebanon, specialized products based on wheat with the utmost professionalism and perfection. 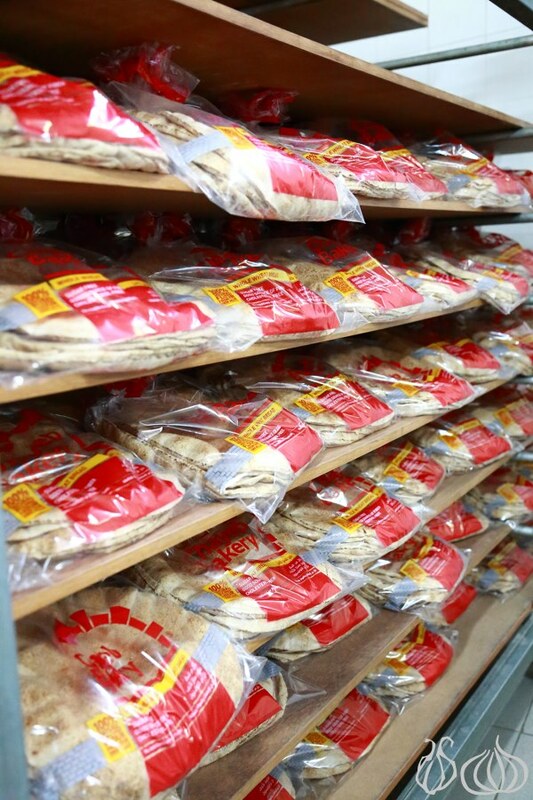 I've been a fan of this product for so long and decided to pay the company a visit. 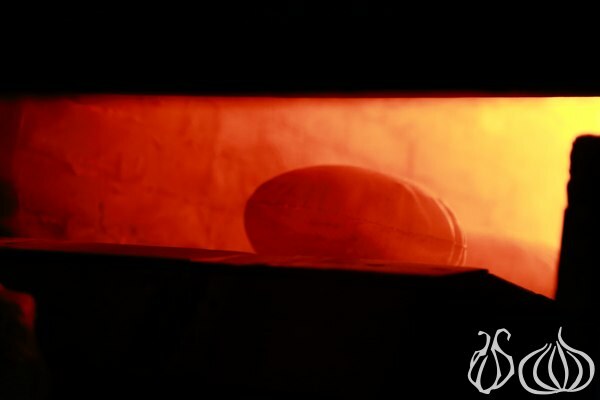 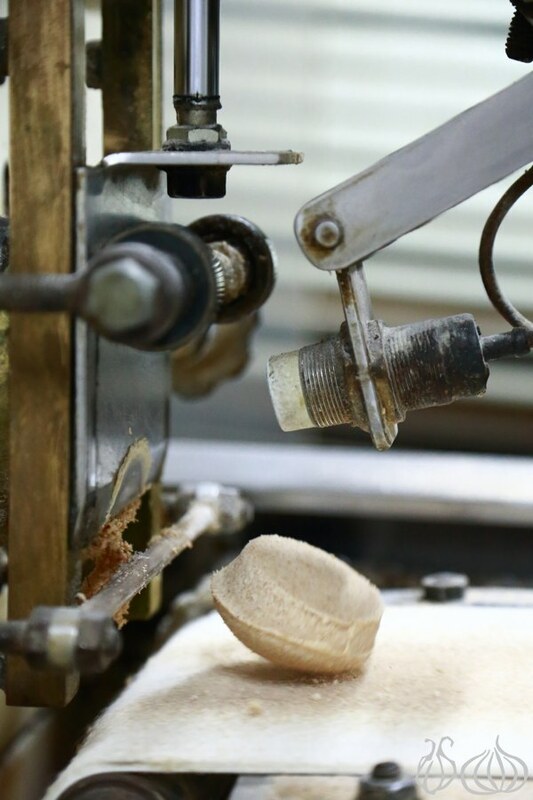 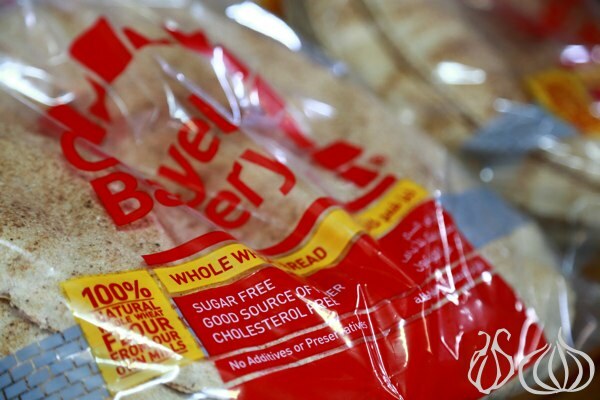 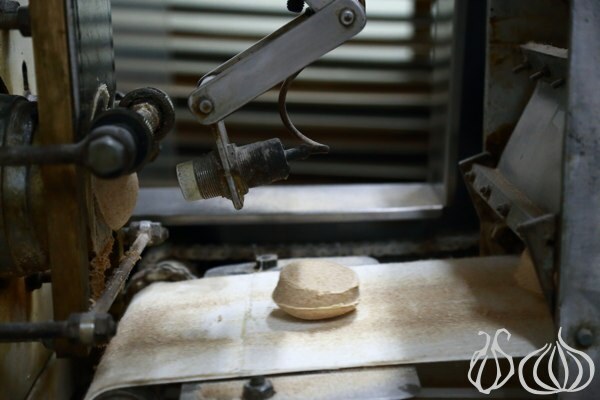 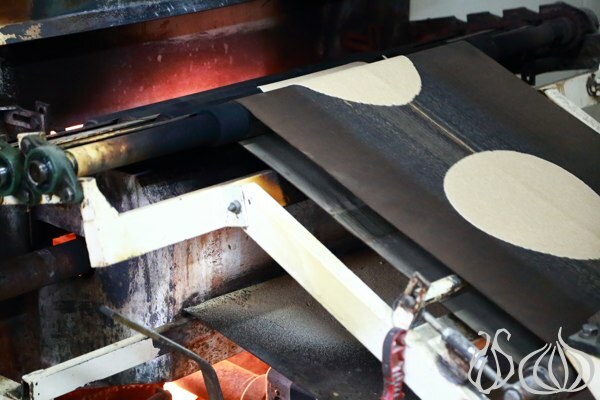 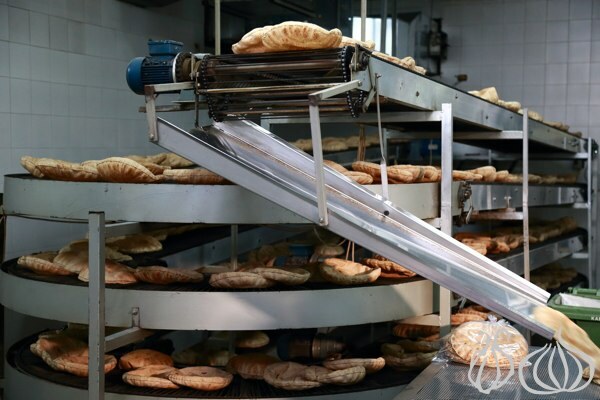 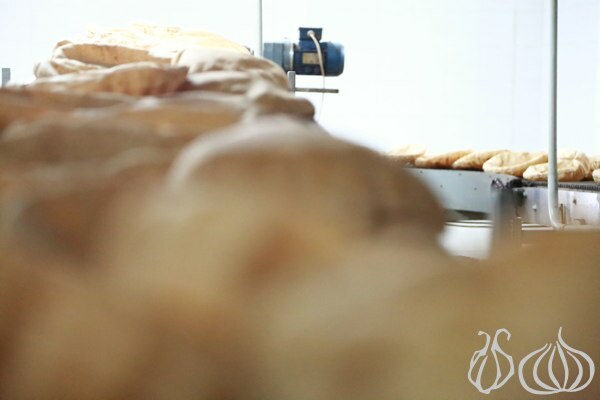 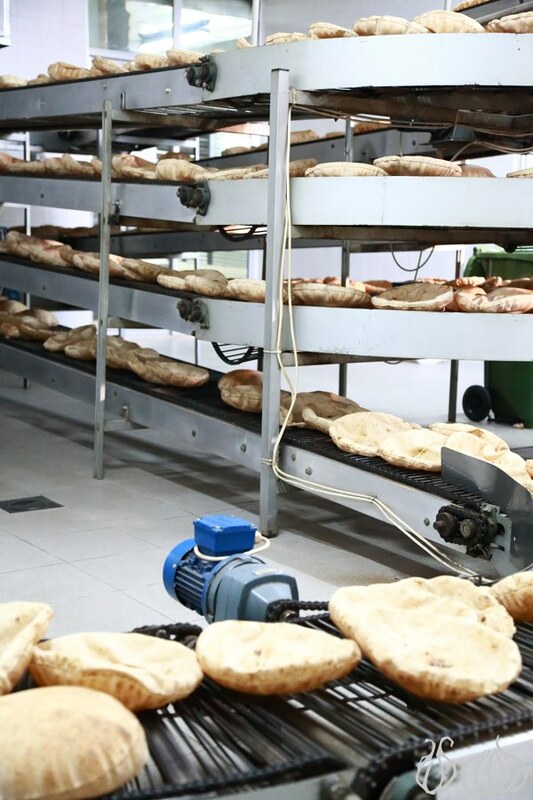 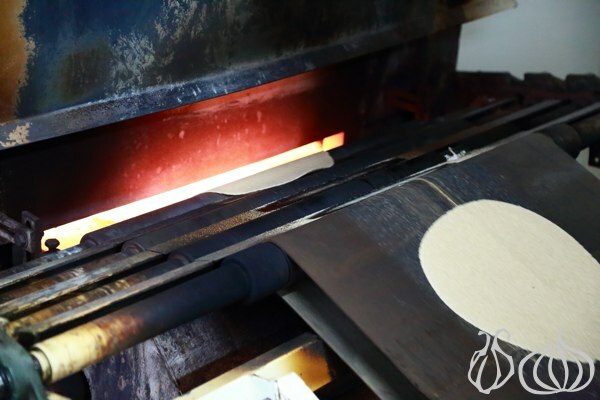 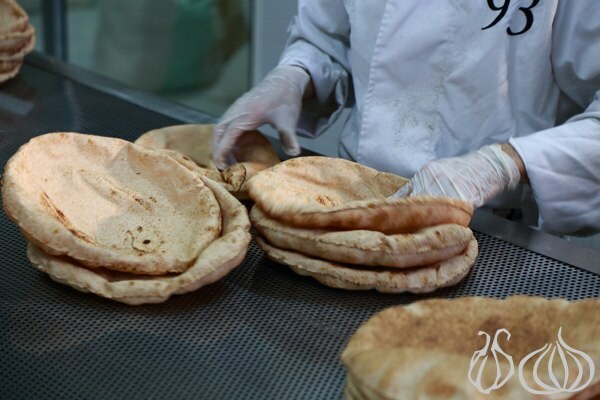 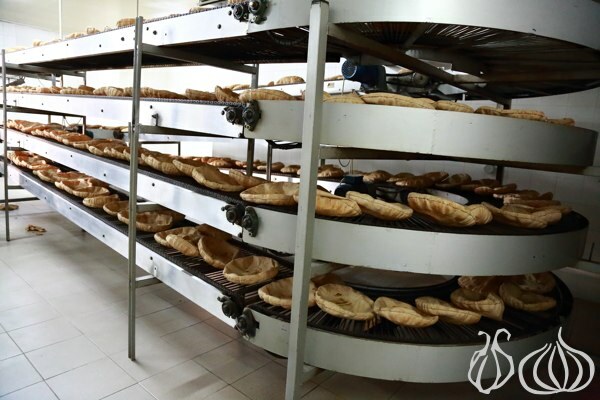 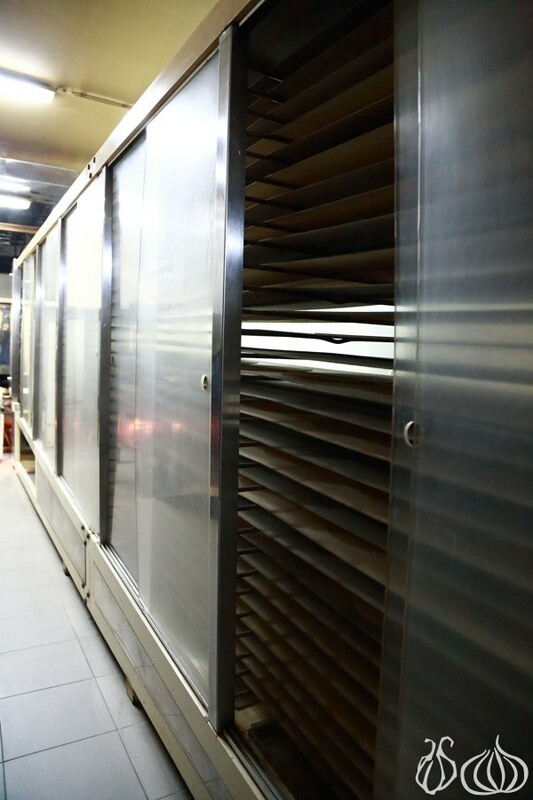 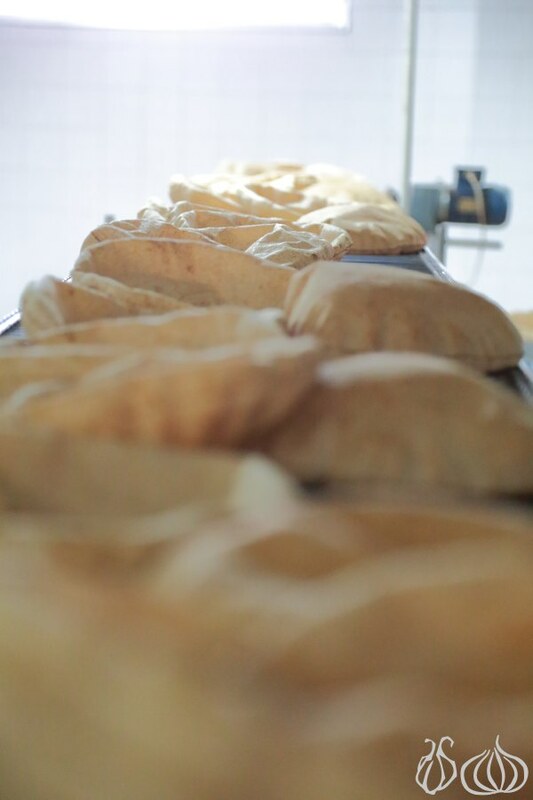 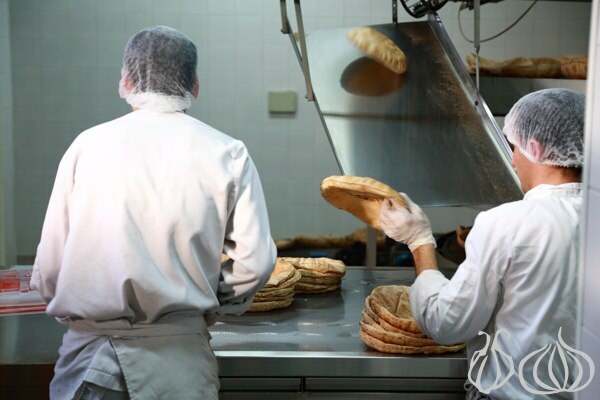 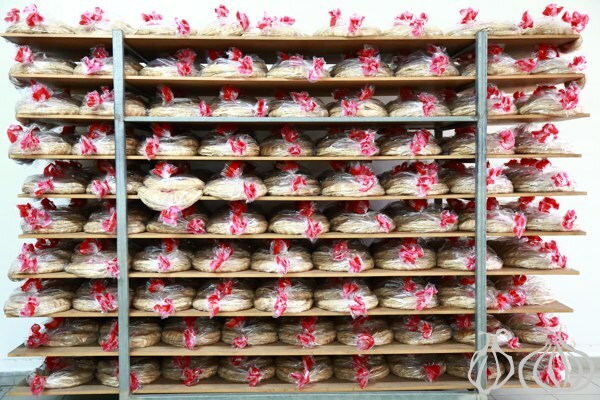 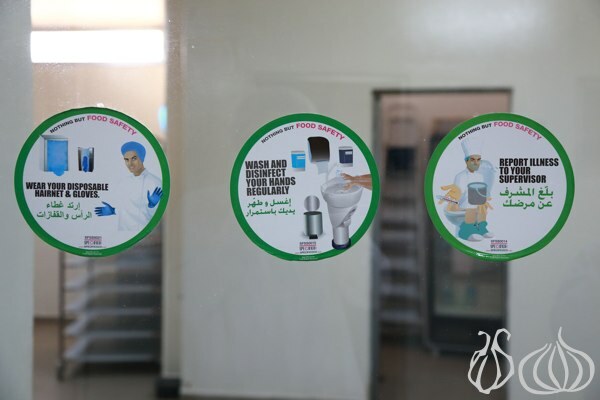 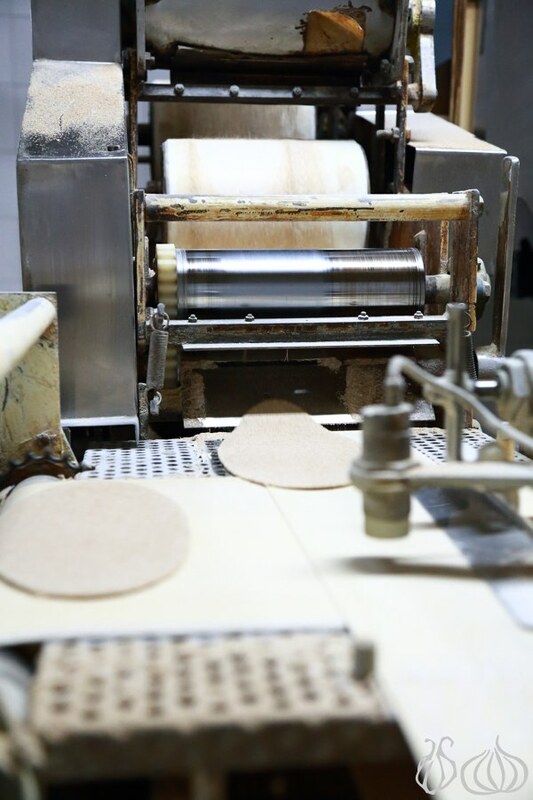 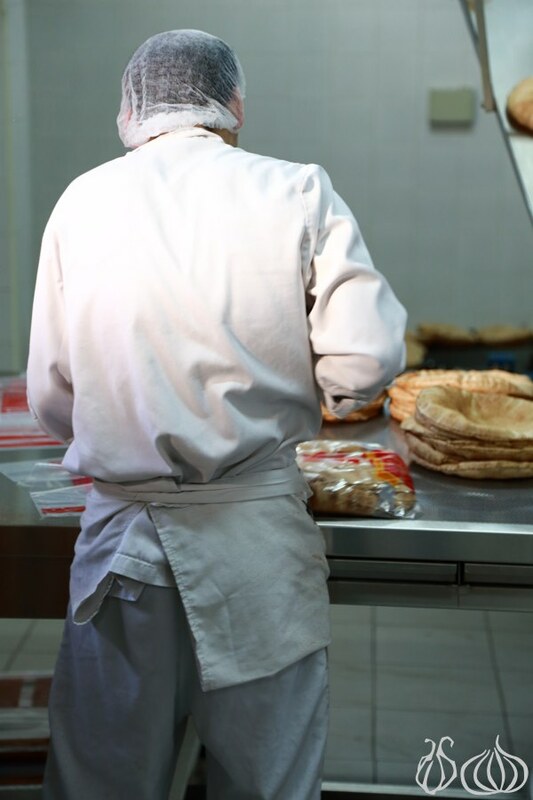 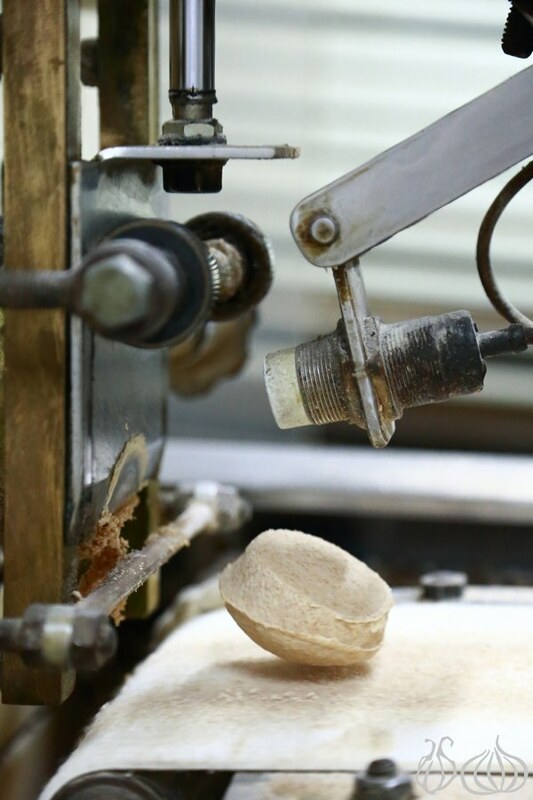 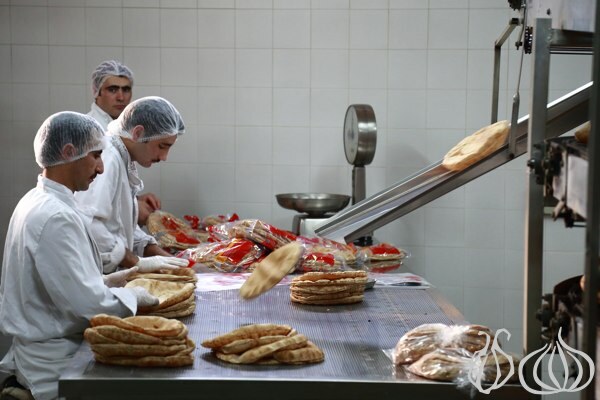 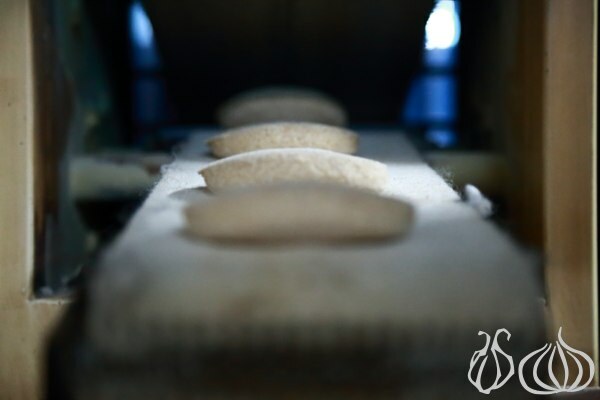 Chayeb started in 1990 as a family company producing bread for the family members. 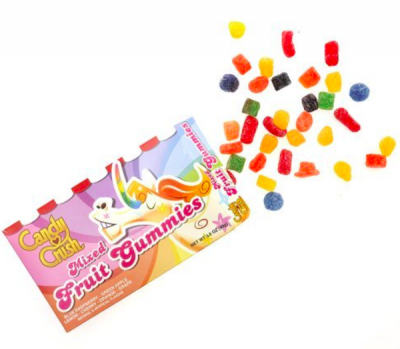 Later, in 1995 and due to popular demand they decided to start distributing to the country. 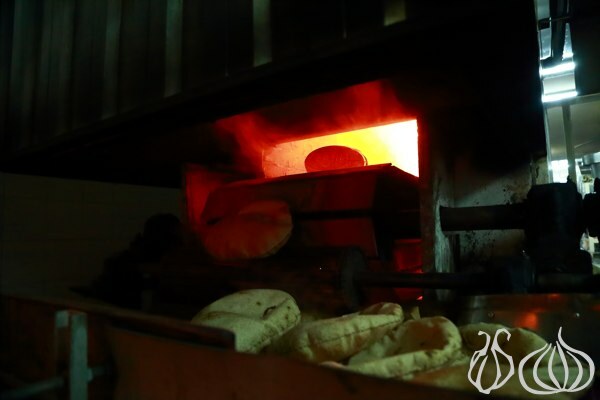 Bread, whole wheat, sugar free bread... but the main item they have been known for around the country is a their Kaak... and lately their new brand called "Les Festives". 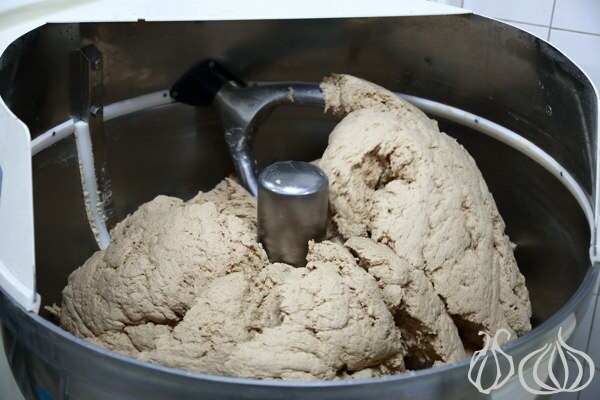 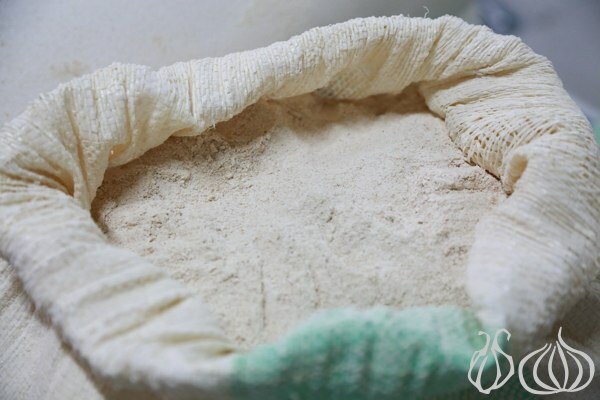 The kaak which is a whole wheat product is mixed with canola oil, is sugar free, ghee free (Samneh), salt free and milk free. 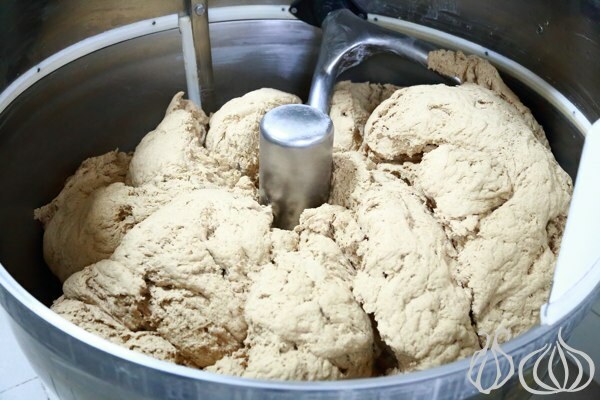 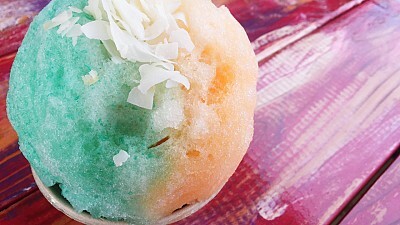 To give it a unique flavor traces of chickpea yeast and mahlab (ma7lab) are added. 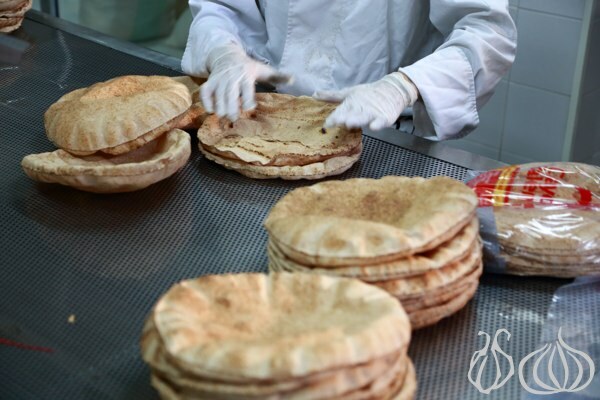 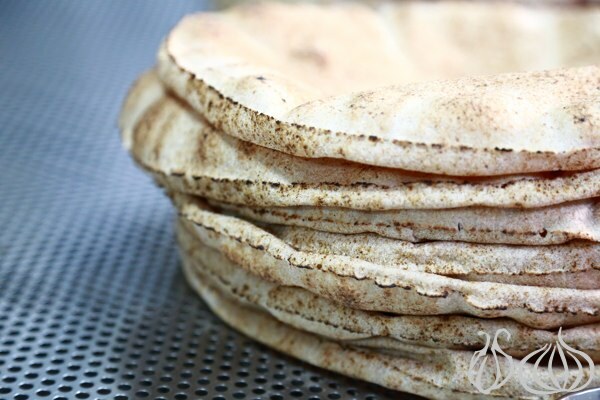 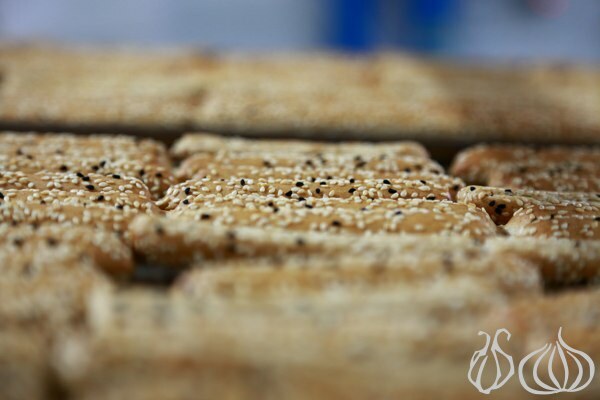 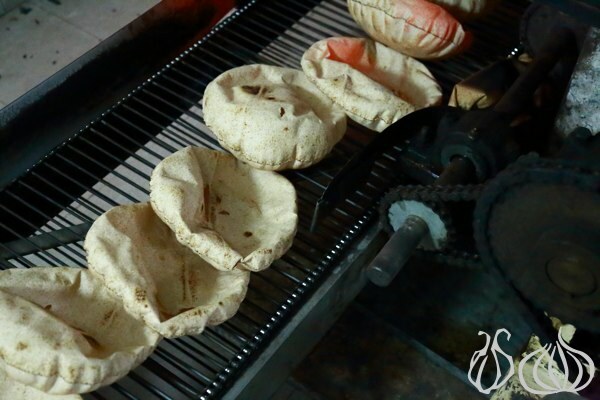 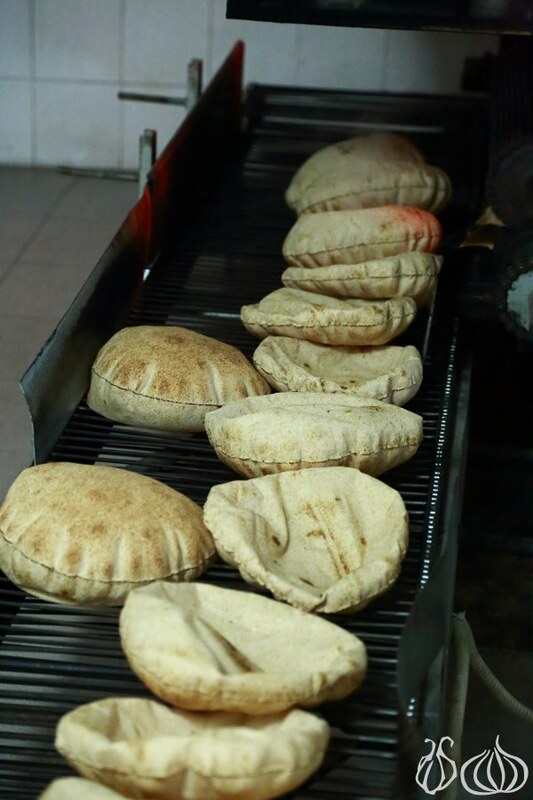 This Kaak has some important advantages being cholesterol free and does not contain trans-fats at all. 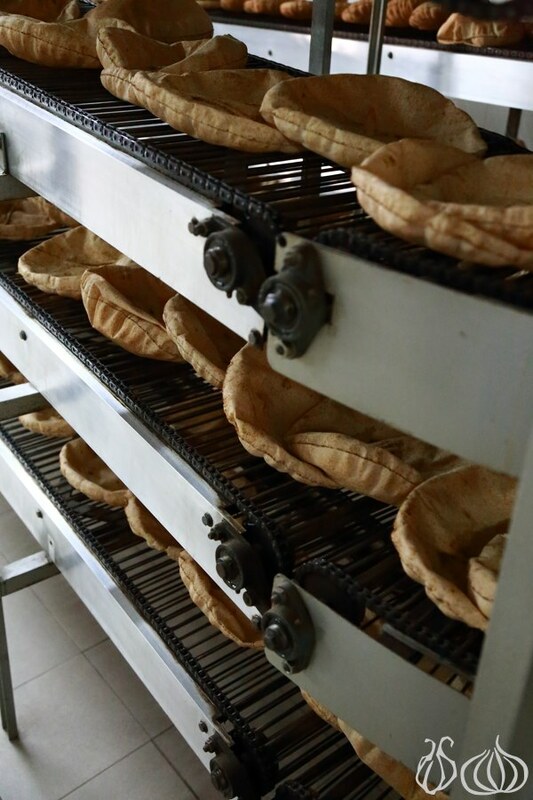 I think we should all eat from these, don't you think. 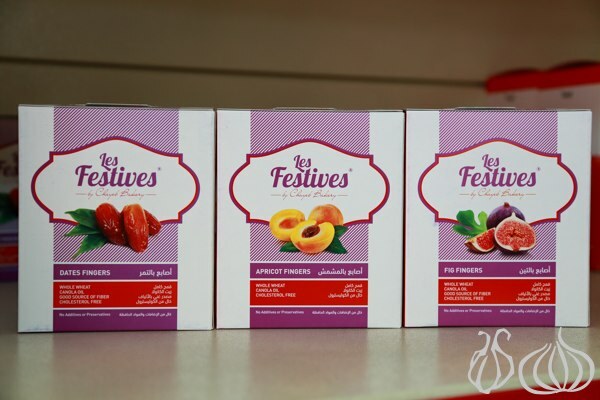 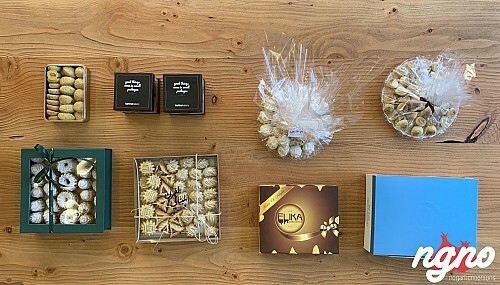 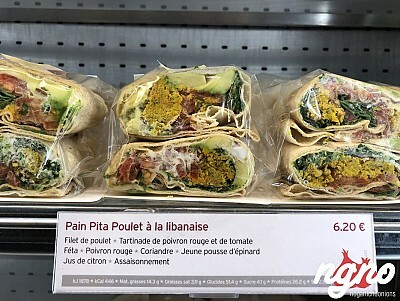 Let's not forget their newest product "Les Festives"which are small healthy snacks and sweets that use the same recipe as the Kaak, only these bites are filled with dates, figs or apricot. 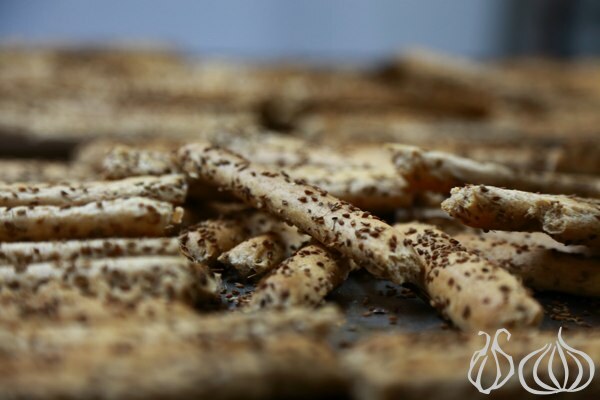 Sweet fingers that can be devoured with some 5 o'clock tea or as a quick morning breakfast. 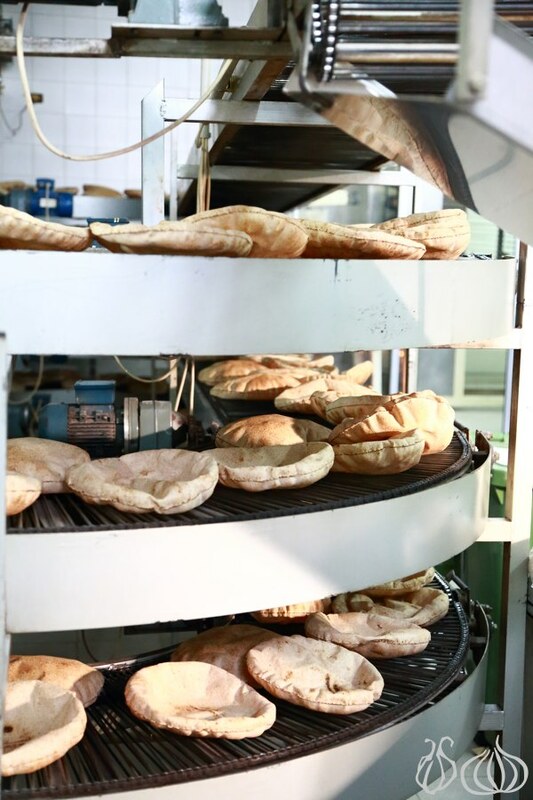 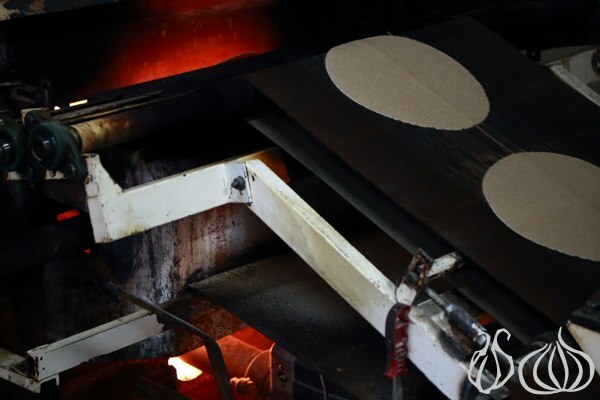 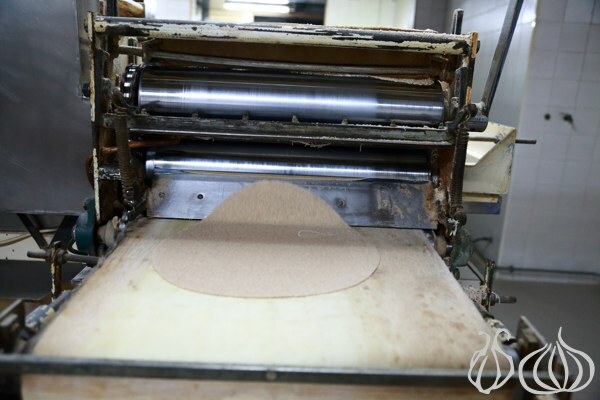 Touring the factory, I discovered that Chayeb produces, for the first time in Lebanon, a frozen pizza ready to heat and serve. 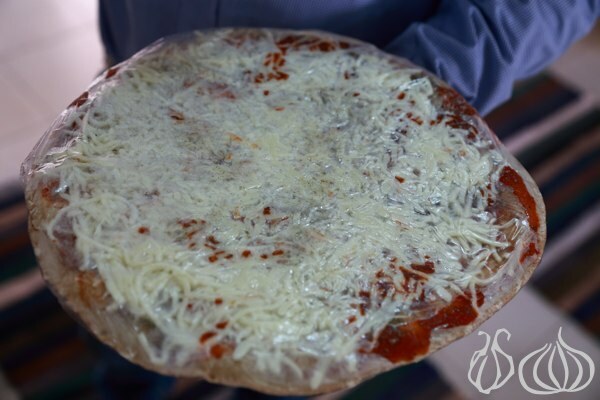 A half cooked whole wheat dough, sugar free, covered with tomato sauce, cheese, thyme, ham, olives and mushrooms; that's the traditional one. 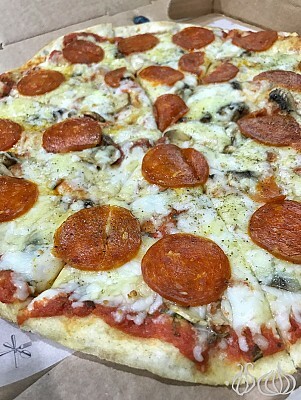 Two new items are upcoming, Margherita light and another with sour cream and salmon. 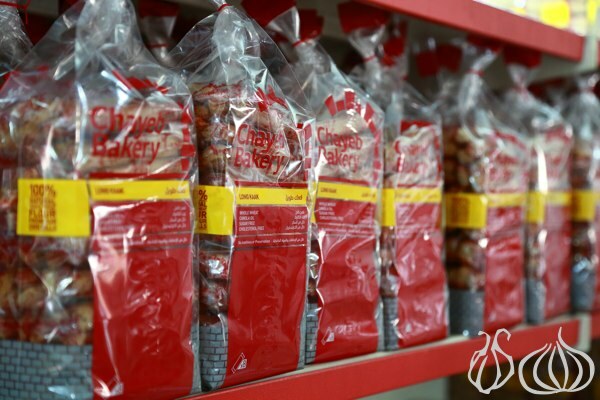 I enjoyed my tasty discovery and went back home with a bag filled with all their produces to enjoy.